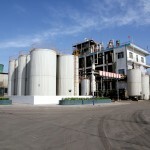 Hebei Lingang Chemical Co., Ltd. is located in Lingang Chemical Business Park, Cangzhou. The company was formed in July 2005 with a registered capital of 30 million RMB. 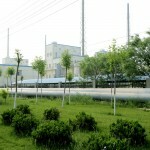 The company owns an area of ​​55 hectare factory site, and employs more than 460 staff. 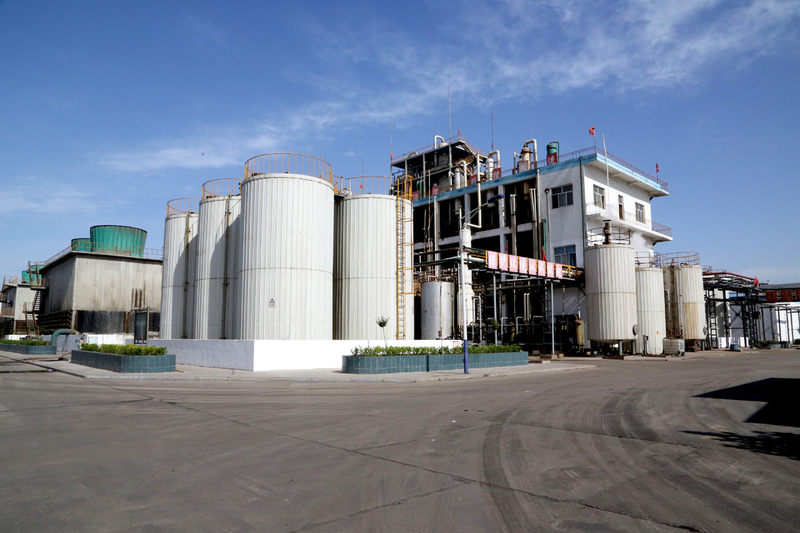 Production of cyanuric chloride is the company’s core and key project. Based on the heating centre, the company has also specialised in producing fine chemical products. Furthermore, by a distinctive play to the strengths given from Business Park, Hebei Lingang has developed the upstream and downstream industry chain convergence products, and promoted the comprehensive use of resources. Since its formation, the company’s philosophy has always being enhancing environmental protection, promoting green ecology and sustainable development. We believe the business ought to be market-oriented and innovation driven. We actively support continuous professional development, support research, and transfer of new technologies and new processes. We now establish a pathway to self-innovation – an interactive framework of producing, learning and researching. 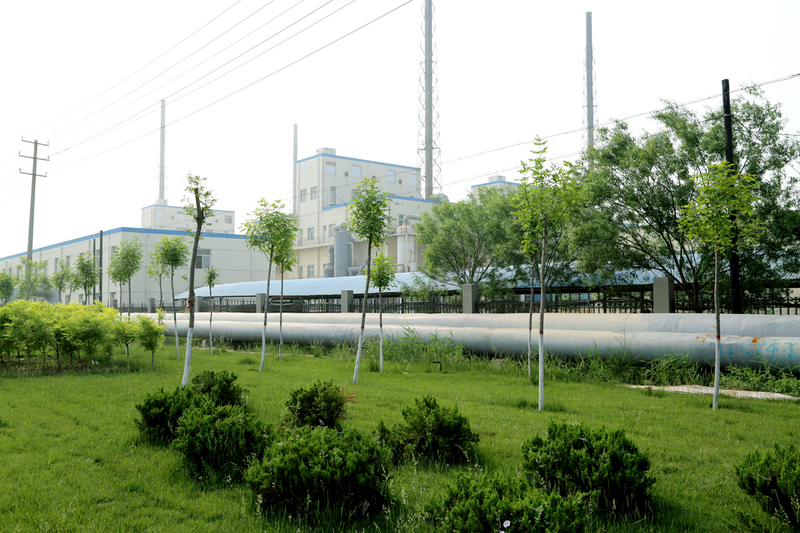 Hebei Lingang has achieved remarkable results, become a leading company with advanced technology and quality, and also with strong international competitiveness and sustainable development of enterprises.